Coast guard and border guard officials said the boat was overloaded with about 100 people when it sank late Sunday in the mouth of the Naf river that separates Myanmar from its South Asian neighbour Bangladesh. 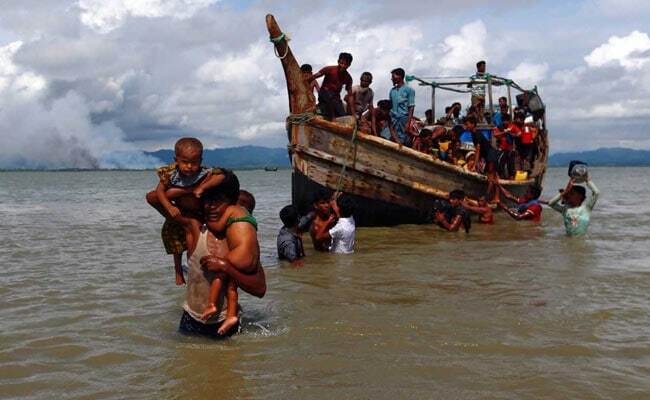 Cox's Bazar, Bangladesh: At least 12 people died and scores were missing Monday after a boat packed with Rohingya refugees, mostly children, capsized, the latest tragedy to strike those fleeing violence in Myanmar's Rakhine state. Border Guard Bangladesh (BGB) official Abdul Jalil told AFP that 12 bodies had been recovered after a all-night rescue operation, saying "they include 10 children, an elderly woman and a man".